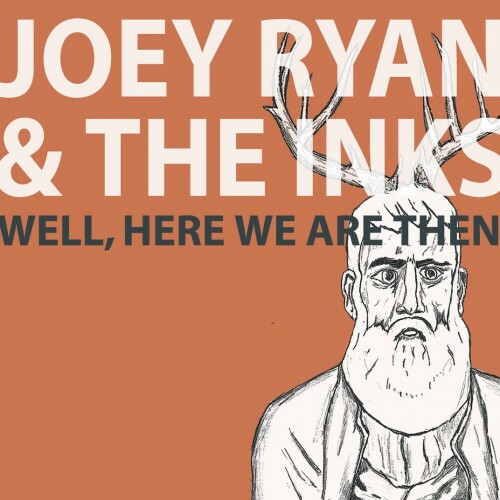 Joey Ryan & The Inks fused a penchant for breezy West Coast pop with their Midwestern roots, drawing comparison to some of the best of both worlds in the process (Isthmus). 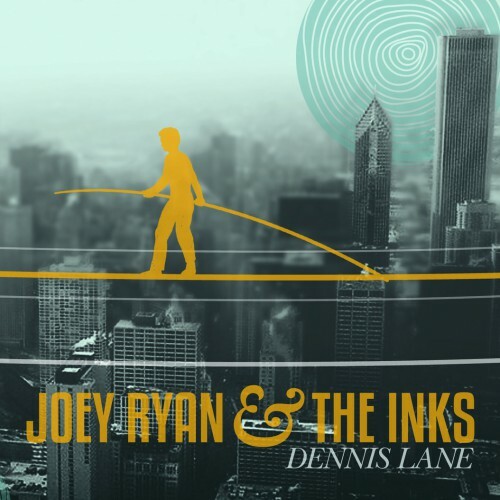 ‘Dennis Lane,’ (titled after Joey’s basement where the band does most of their recording) The Inks’ second recording effort was self released in July, 2011 and was voted #1 Minnesota release of 2011 by the St. Paul Pioneer Press. 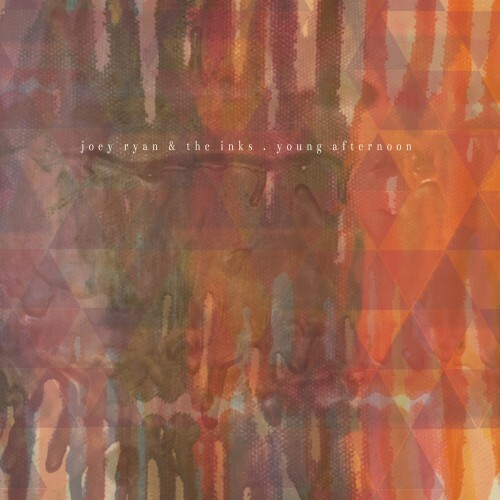 Several songs from the album have received national CMJ airplay and have been featured on local radio station 89.3 The Current. 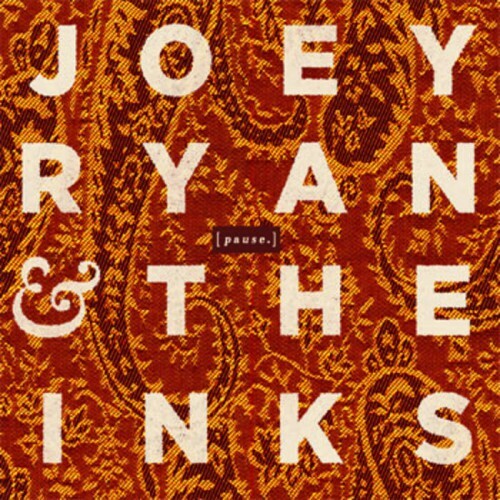 “Beneath its pleasant exterior, the music of Joey Ryan & The Inks is a study in contrasts: sunny California vibes with earthy Midwestern roots; hummable melodies with a tinge of melancholy.” – 89.3 The Current/ Minnesota Public Radio.